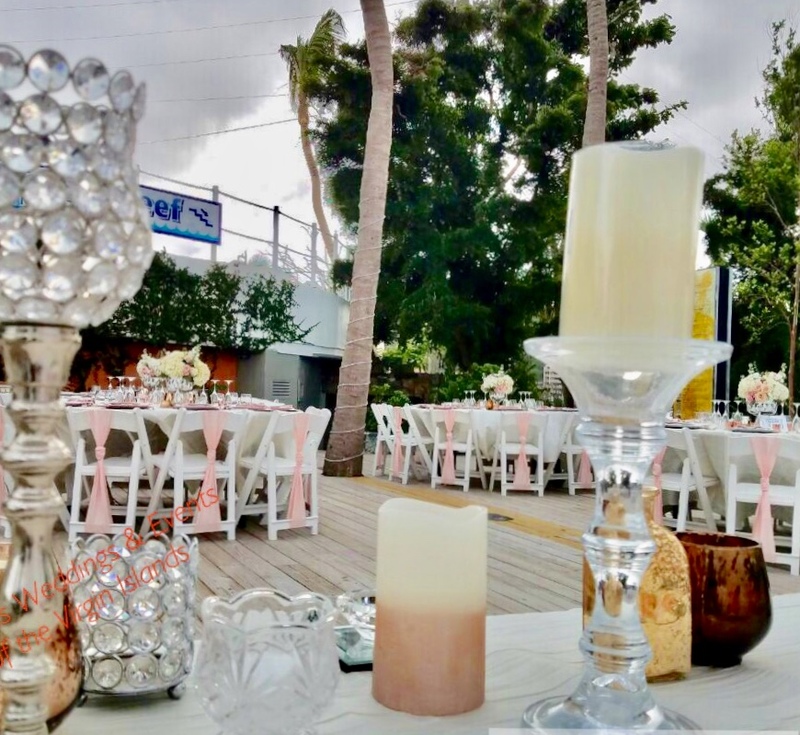 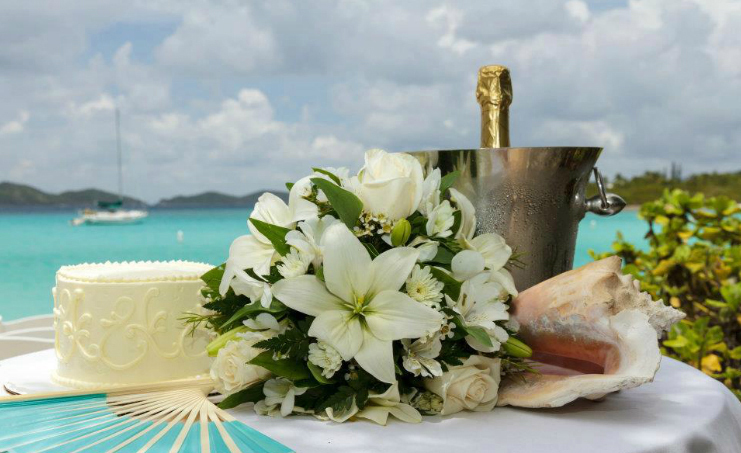 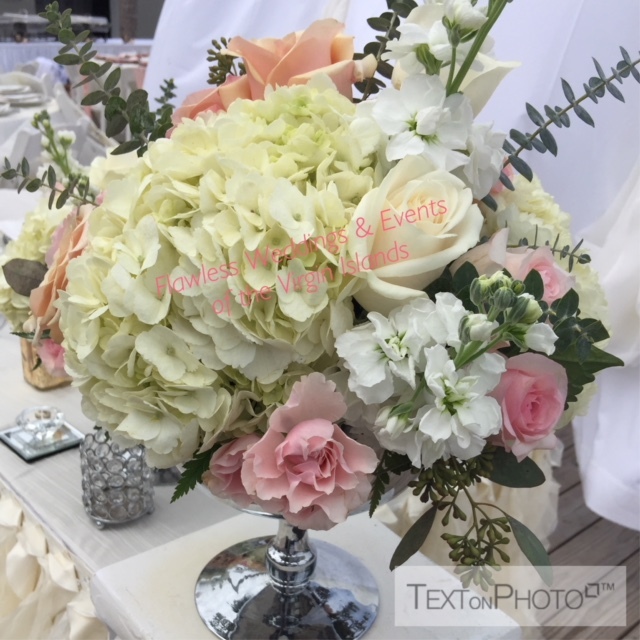 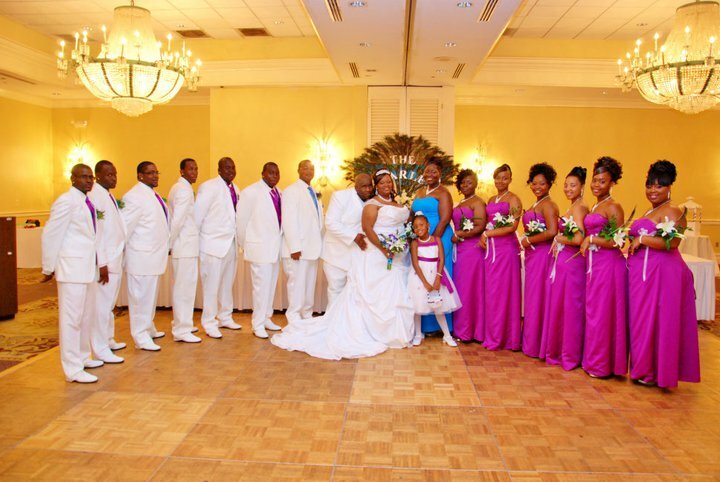 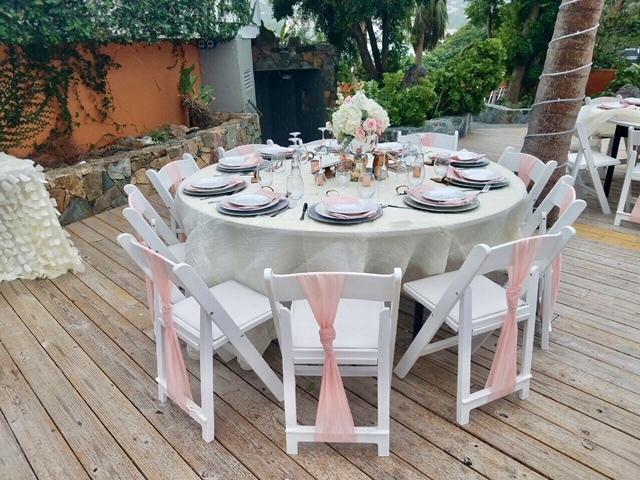 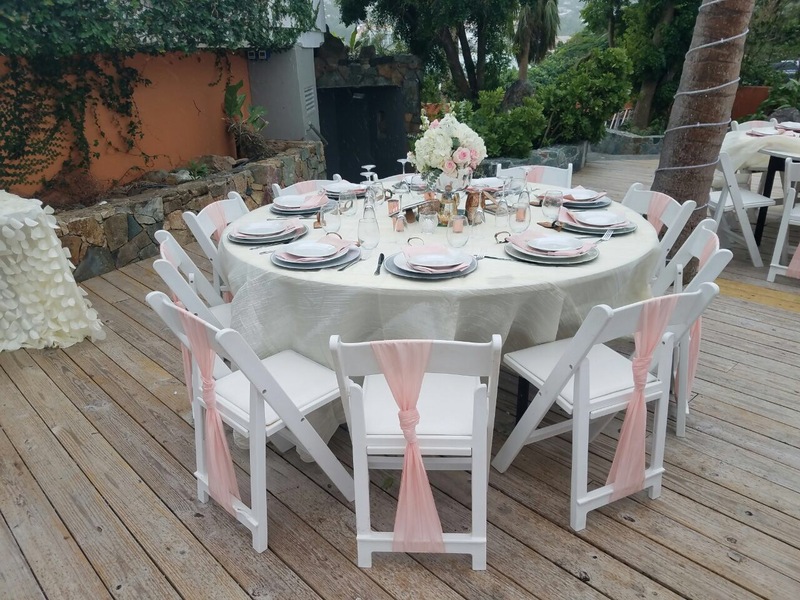 Are you planning your wedding in St. John, St. Thomas or Tortola and need wedding decoration rentals? 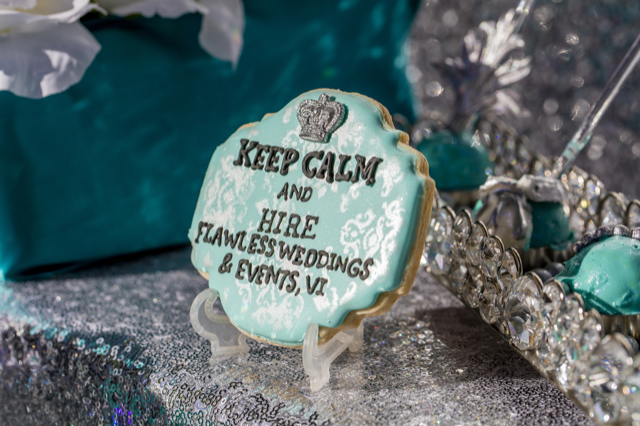 Don’t buy, rent from us! 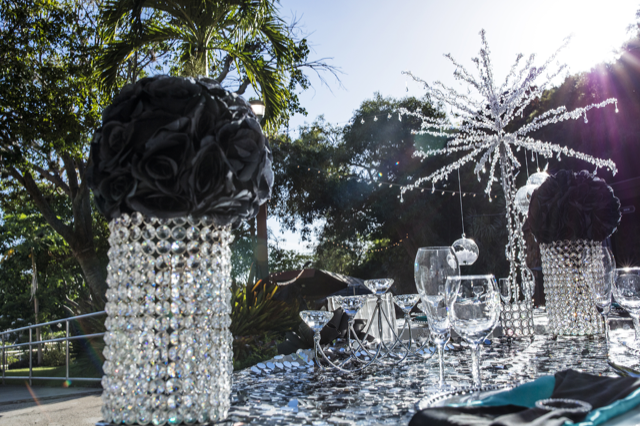 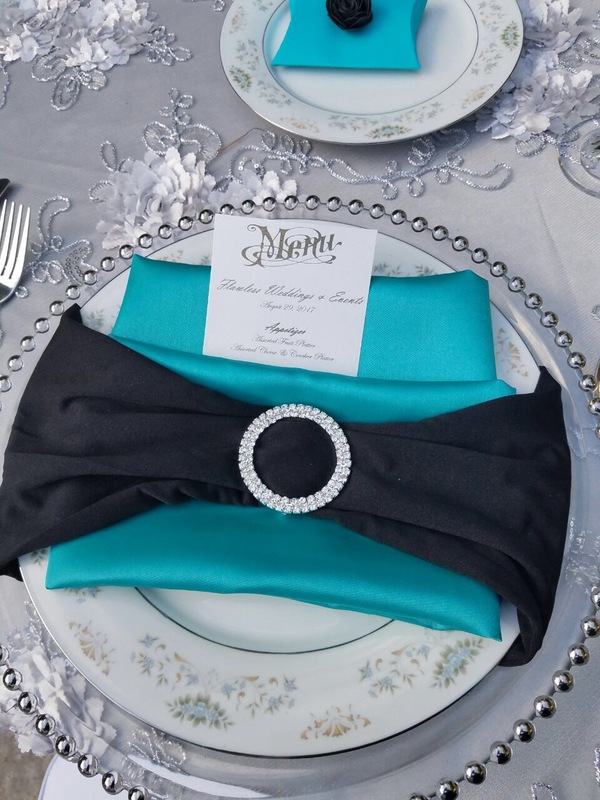 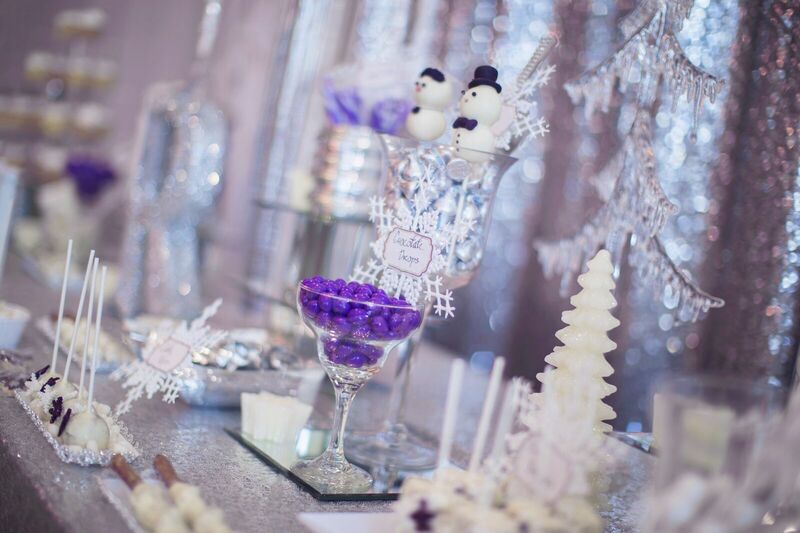 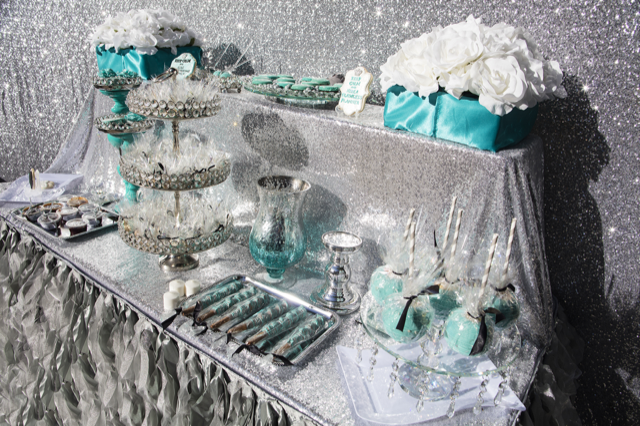 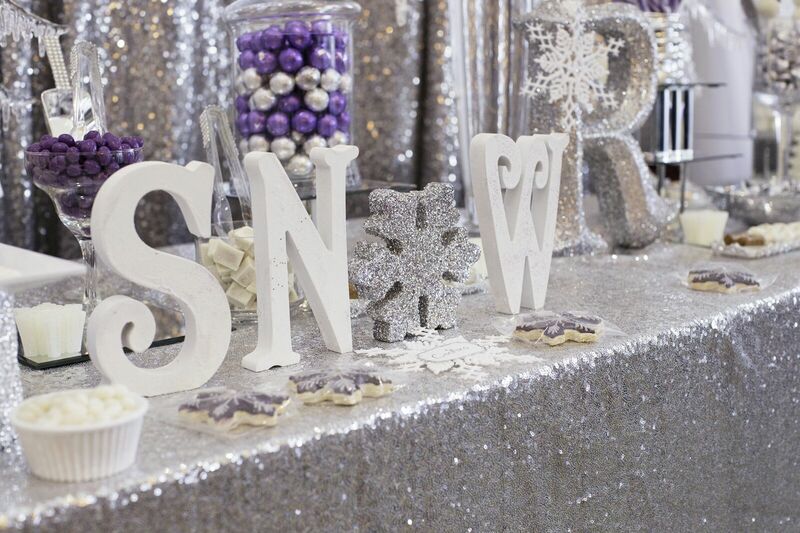 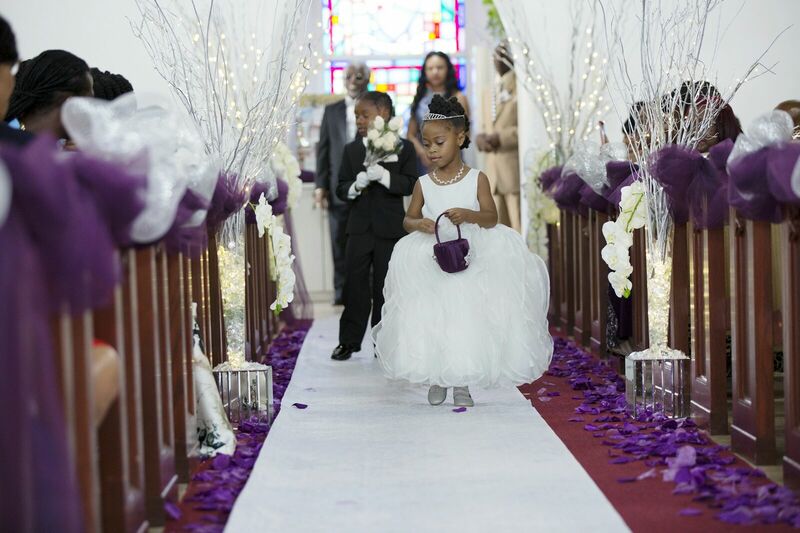 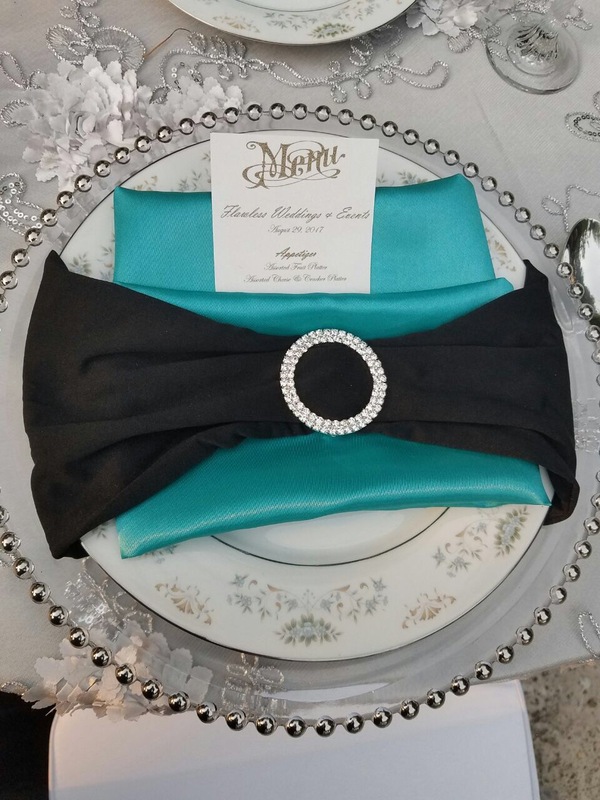 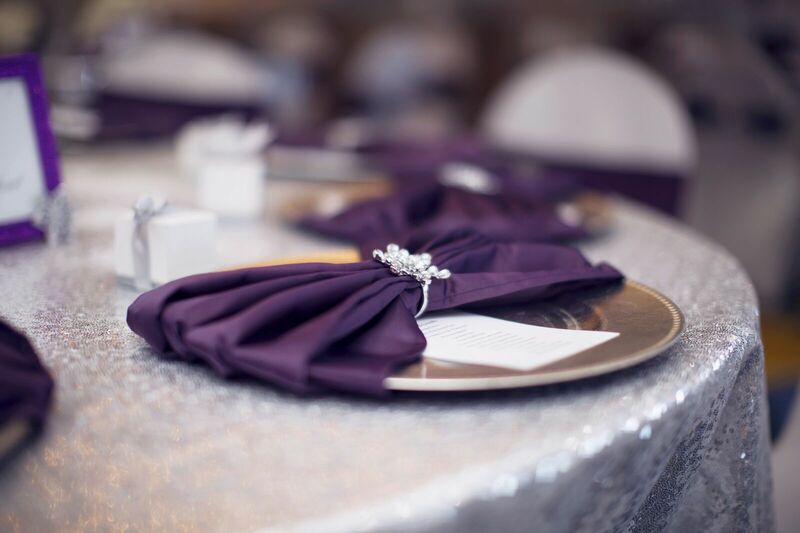 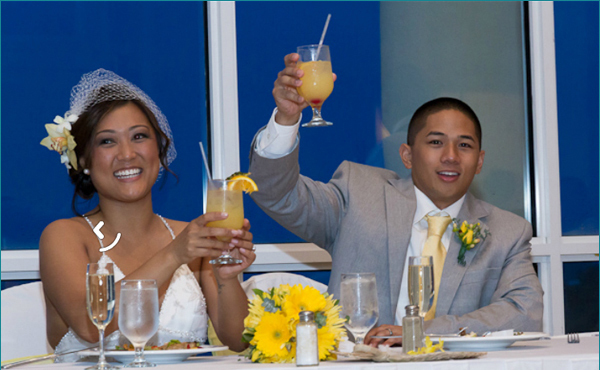 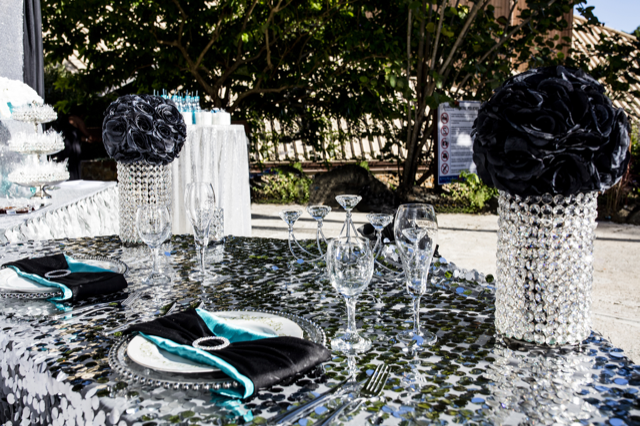 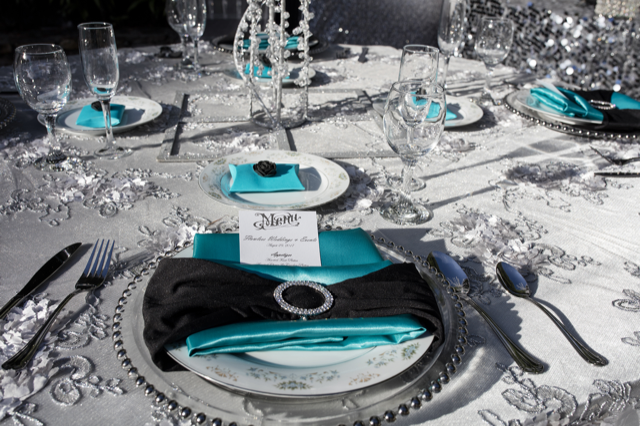 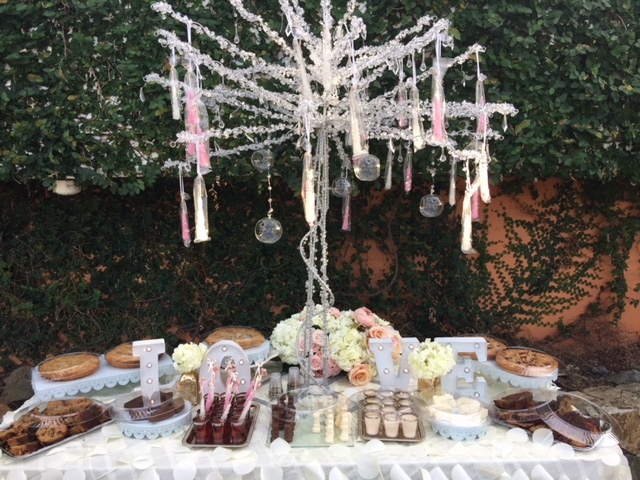 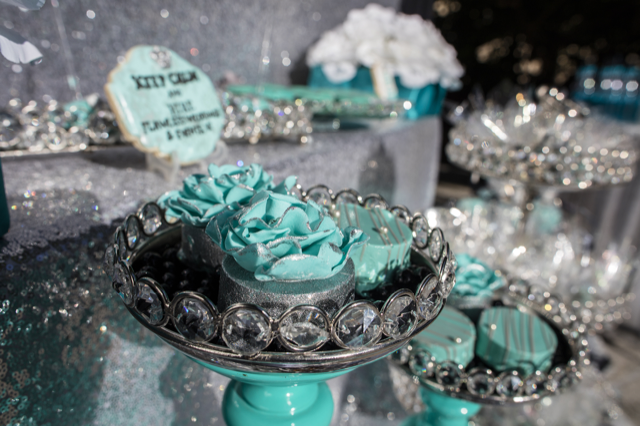 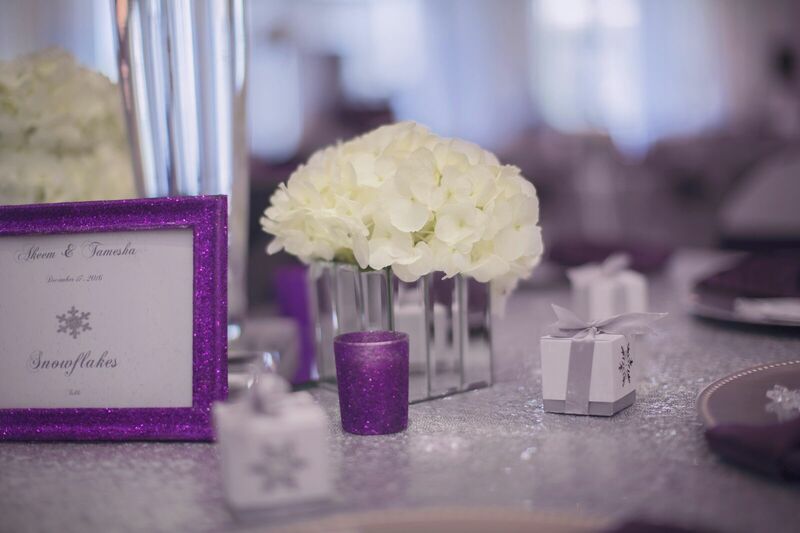 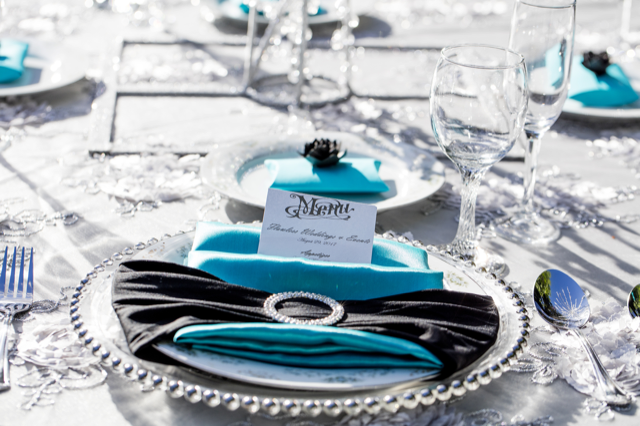 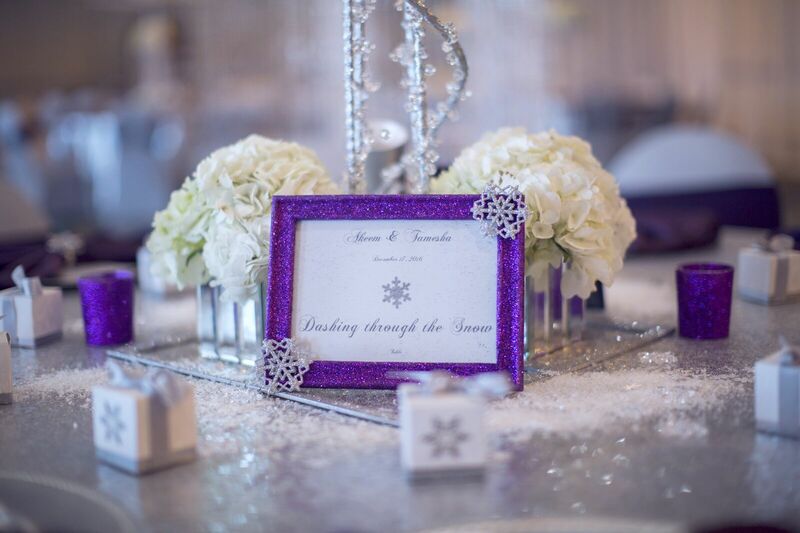 Our wide variety of wedding decor can accommodate just about anything you can envision. 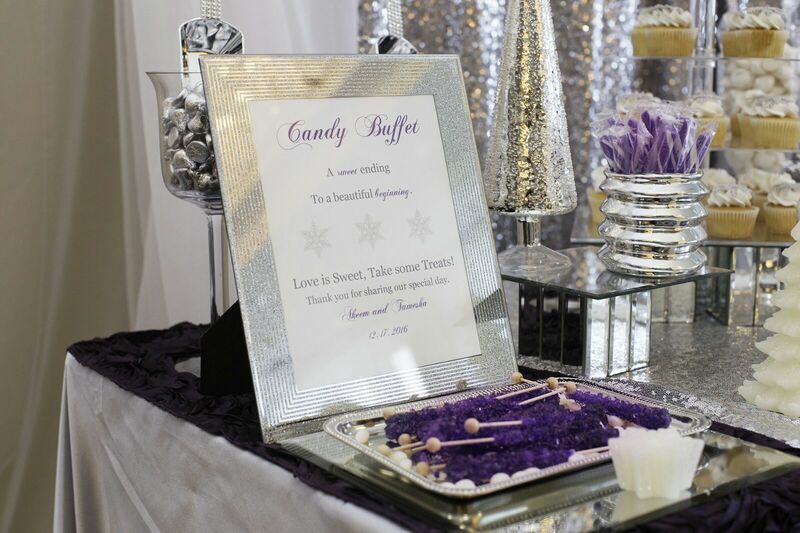 We specialize in designing beautiful receptions that will have your guests talking for years to come. 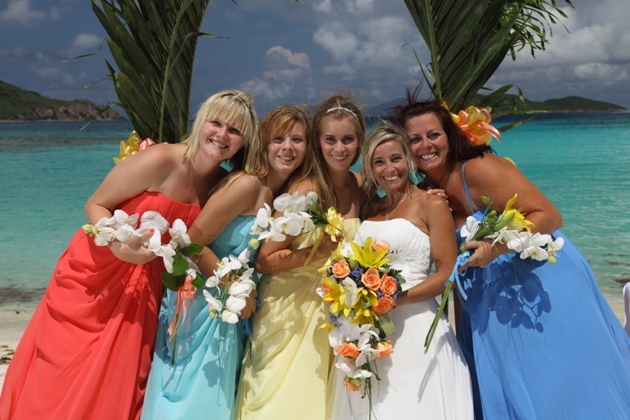 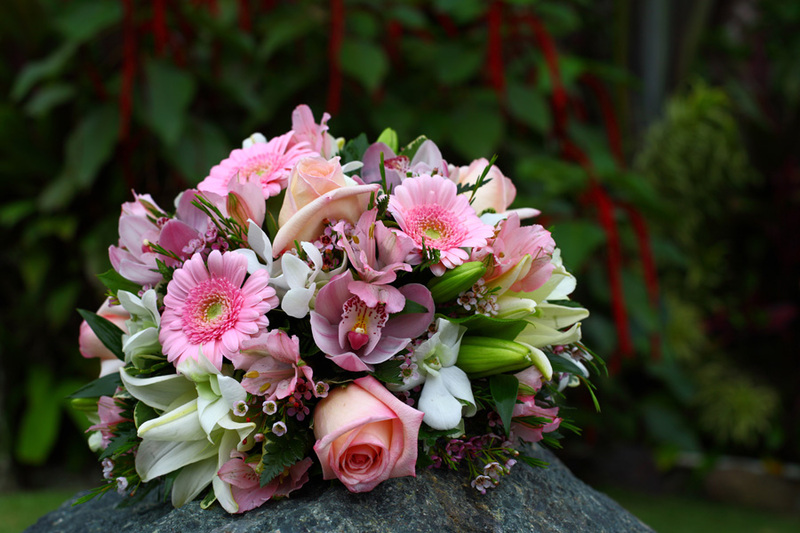 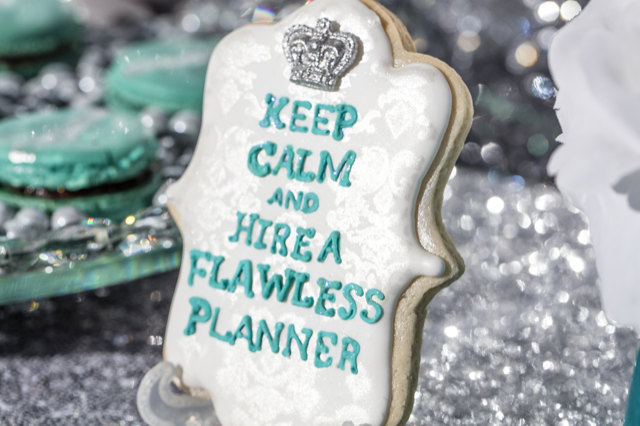 Wedding planning is what we excel at so let us do the work in creating the wedding of your dreams! 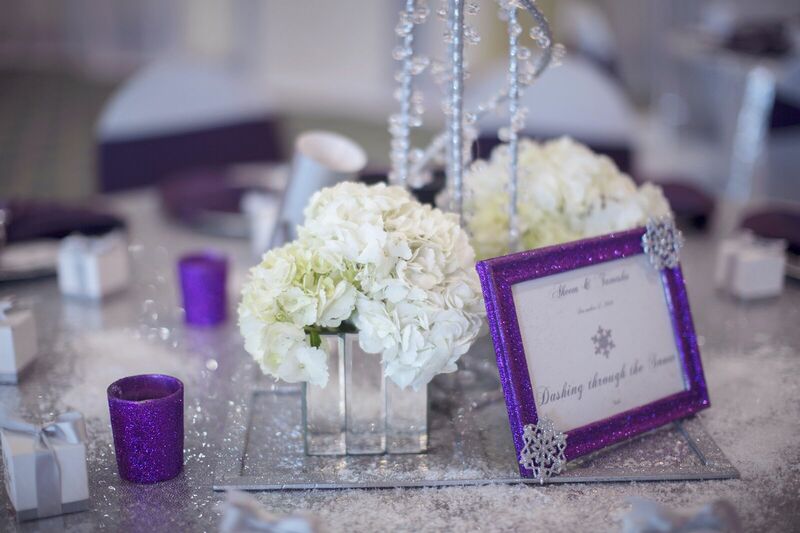 Lease our wedding decorations to liven up your reception. 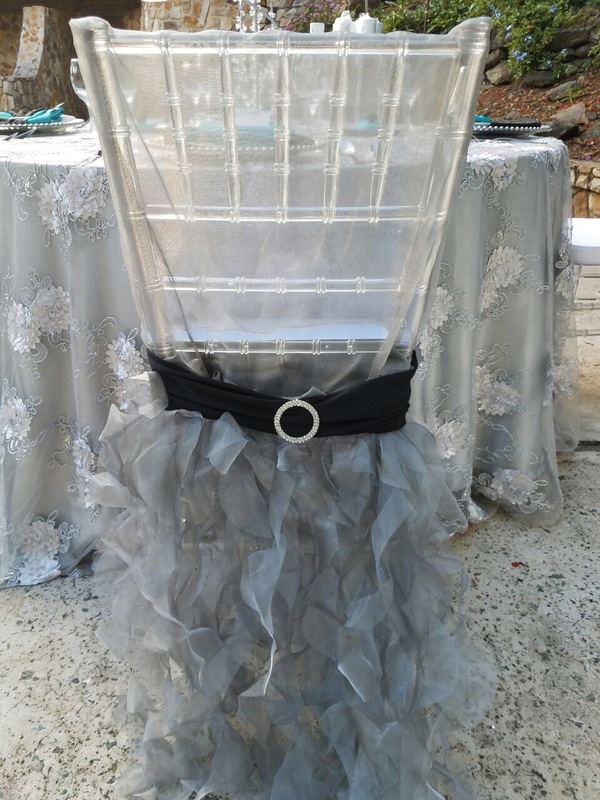 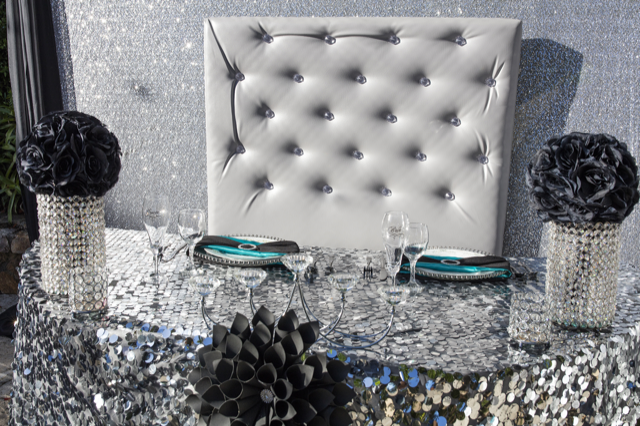 For more details or special offers on our decor rentals visit our Facebook page or contact us.